At Lyonsdown, we are committed to offering all children a broad and balanced curriculum to ensure the best possible progress for all our pupils. We use the principles as detailed in the Children and Families Act 2014, the SEN and Disability Code of Practice 0-25 Years 2014 (SEND Code 2015) as appropriate for our school. Special needs at Lyonsdown is defined as being ‘if a child has a learning difficulty which calls for special educational provision to be made’. Lyonsdown is committed to early identification of SEND and intervention as appropriate. Assessments are carried out by the SENCO and Support Plans are put in place as required. Provision is a combination of in-class support and/or small group withdrawn lessons. Children may be referred to an educational psychologist or other support agencies as necessary. For more detailed information regarding SEND, please refer to the school’s SEND Policy. At Lyonsdown we strive to deliver good teaching and quality learning for all our pupils. 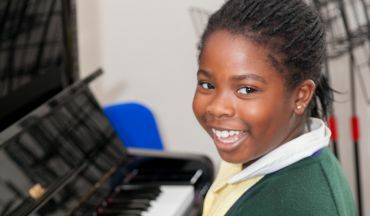 Nevertheless, it is recognised that a proportion of children in any school will have abilities which can be classified as either gifted (academic) and/or talented (creative). 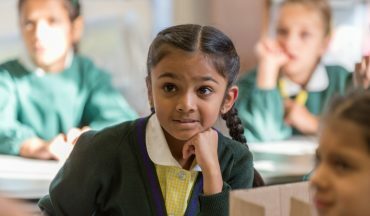 It is the role of the school to identify such pupils and to allow opportunities for them to develop their skills and knowledge within the school curriculum and in extra curricula clubs. 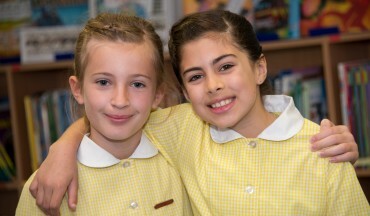 The school holds a register of identified able, gifted and talented pupils, which is reviewed and updated annually. Within lessons, differentiation of activity or objective takes place where appropriate, to allow all our pupils to achieve their best in every area of school life.